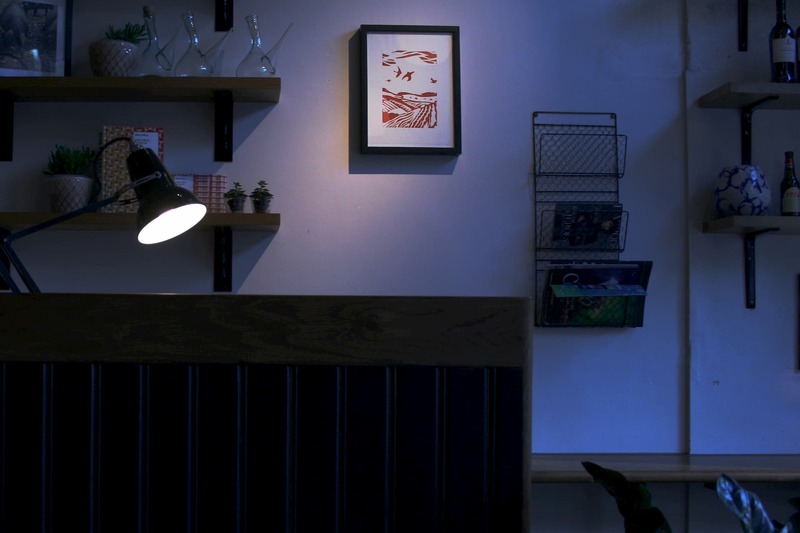 Our January Venue of the Month is Brindisa in Shoreditch, London. 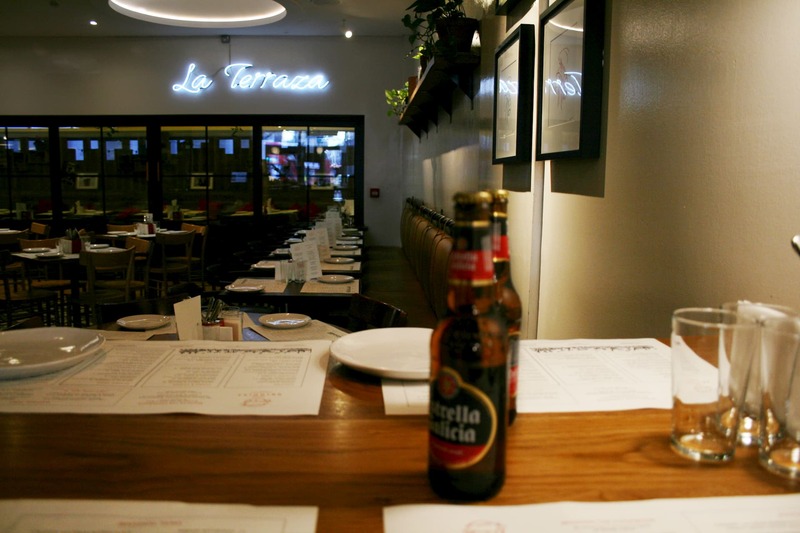 Brindisa will play host to our next Little Galicia event, with a special menu created by the chefs there to compliment Estrella Galicia. 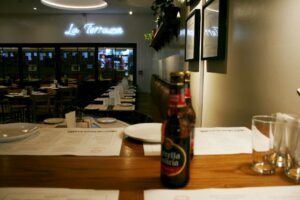 You can enjoy cañas on their heated and covered terrace whilst enjoying live music from Laura Roy and tucking into delicious tapas. Get your tickets to Little Galicia on 7 February here. 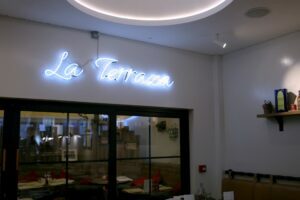 Brindisa Shoreditch is located on Curtain Road, about a 5 minute walk from Old Street tube station. 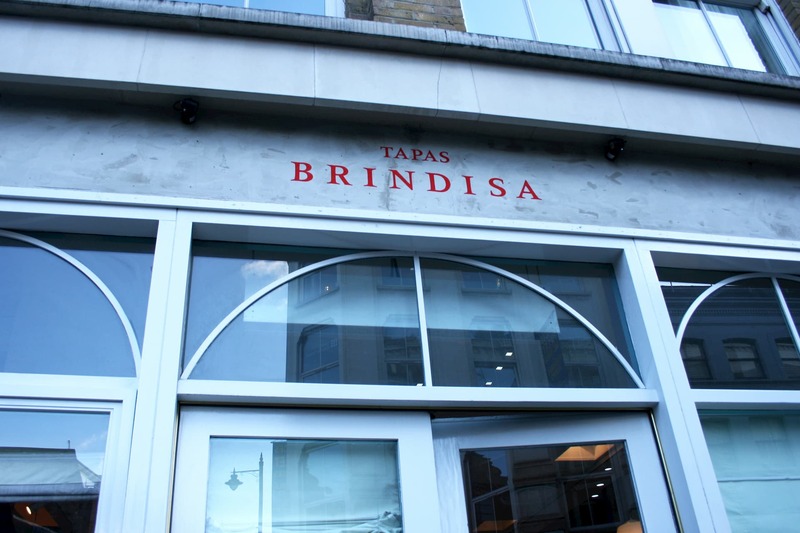 Book a table at Brindisa Shoreditch. 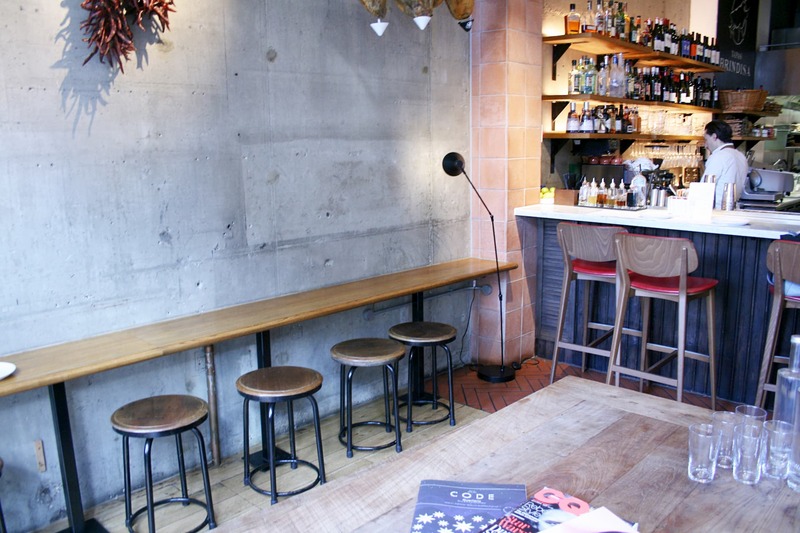 We spoke to Magi, chef at Brindisa about his favourite dishes and tapas recommendations. Since I was 15 years old. I started in a restaurant where my father was an accountant and during the holidays in summer I would cook there in the kitchen. What do you find to be the most popular dish at Brindisa? 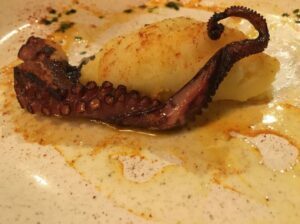 The octopus dish – we cook it with some tomato, shallots, and bay leaves in a vacuum bag for 7 hours, steamed at 65 degrees. I love to cook typical Catalan dishes, for example salt cod with a sauce that you make with tomato, garlic vinegar and sweet paprika – it’s very popular. 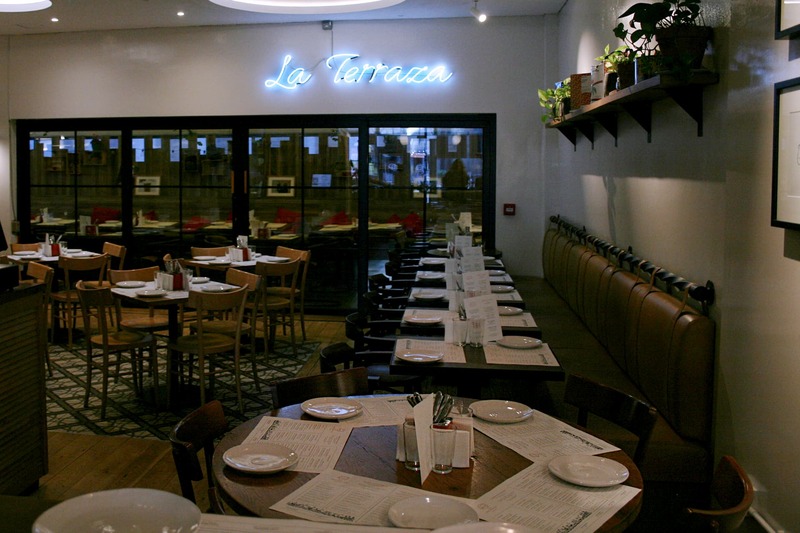 What would you recommend to someone who has never had tapas before? Well to start, one tortilla, or some bravas and some croquetas. Maybe a suckling pig with a caramelized apple compote. A granny smith apple – the acidity and the sweetness from the apple and the crispness of the pork complement each other. What’s your favourite ingredient to cook with? I’ve got many – but in Spain we always cook with garlic and onion and tomato. 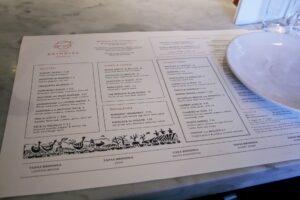 What would you suggest for vegans going out for tapas? 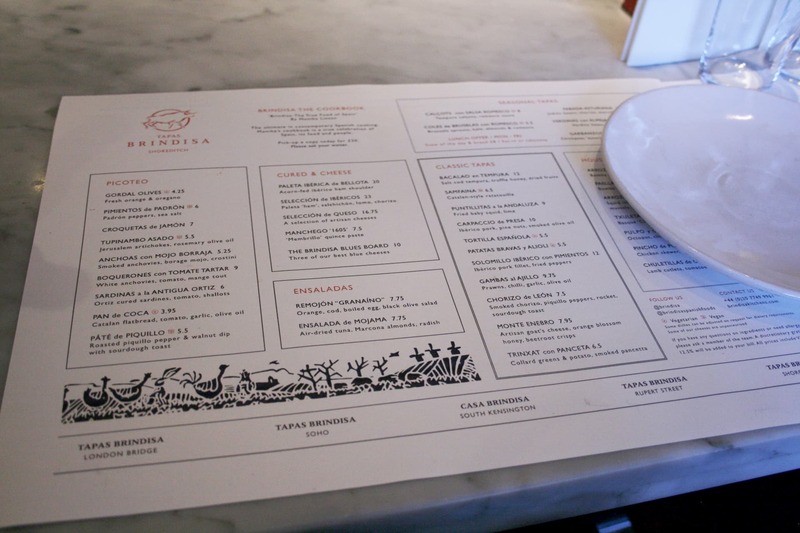 We have some dishes on the menu for vegetarians at Brindisa – chickpea stew with porcini mushrooms, it’s really nice in winter – it’s vegan and got a lot of flavour. 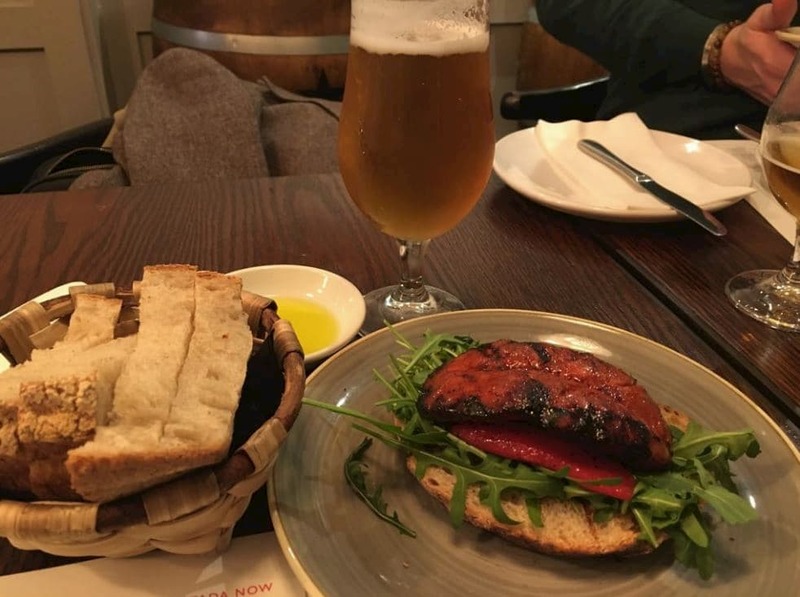 What would you pair with a cold glass of Estrella Galicia? The octopus works really well with the beer.